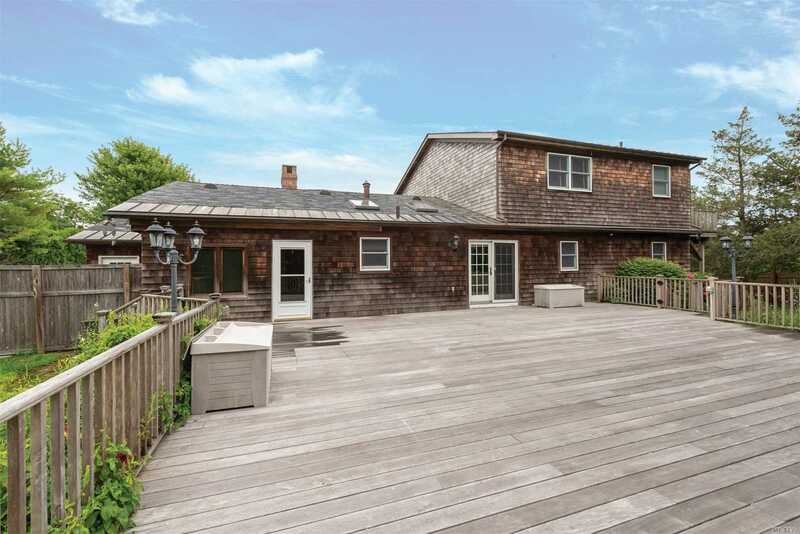 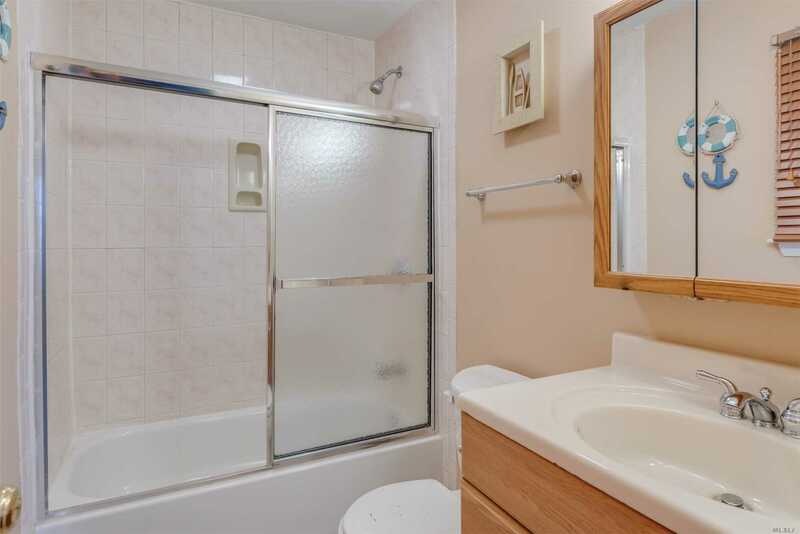 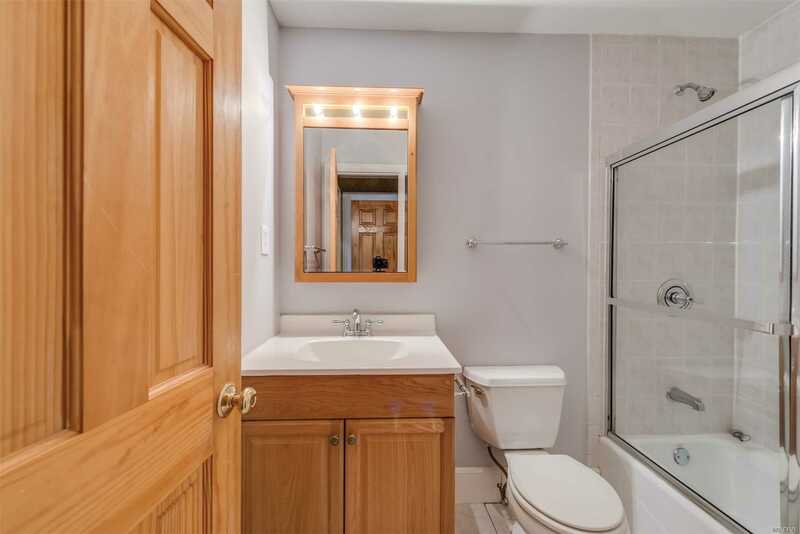 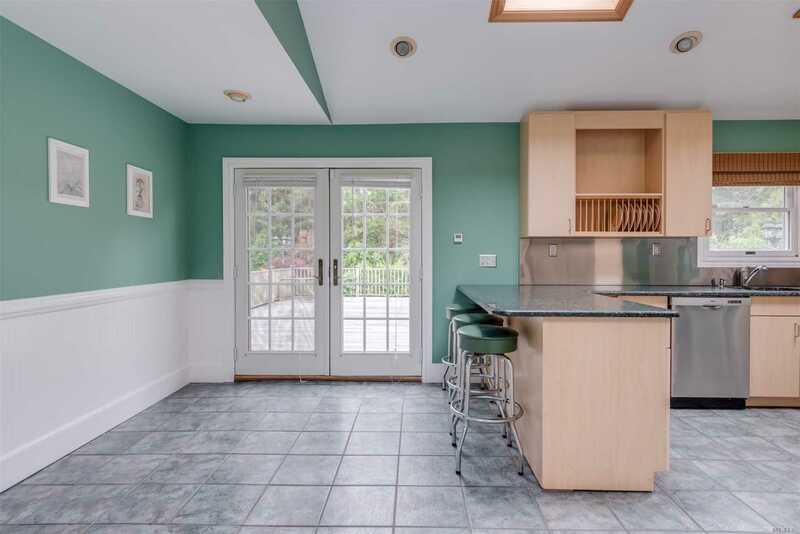 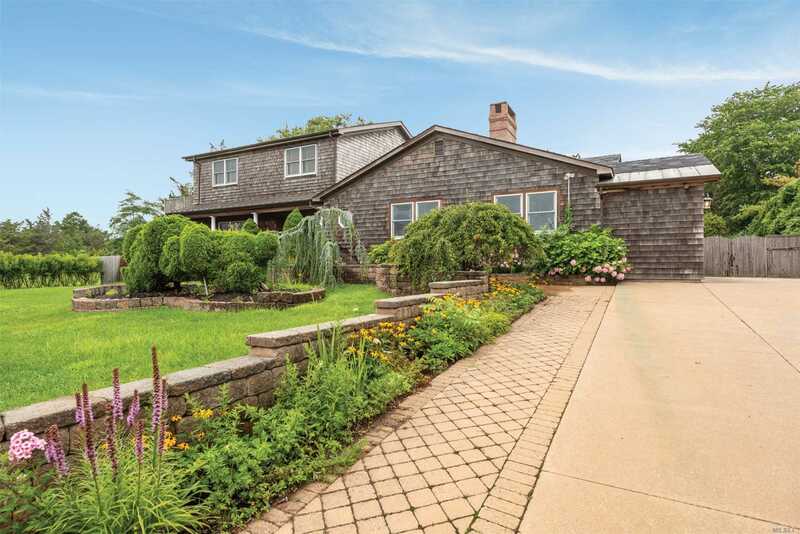 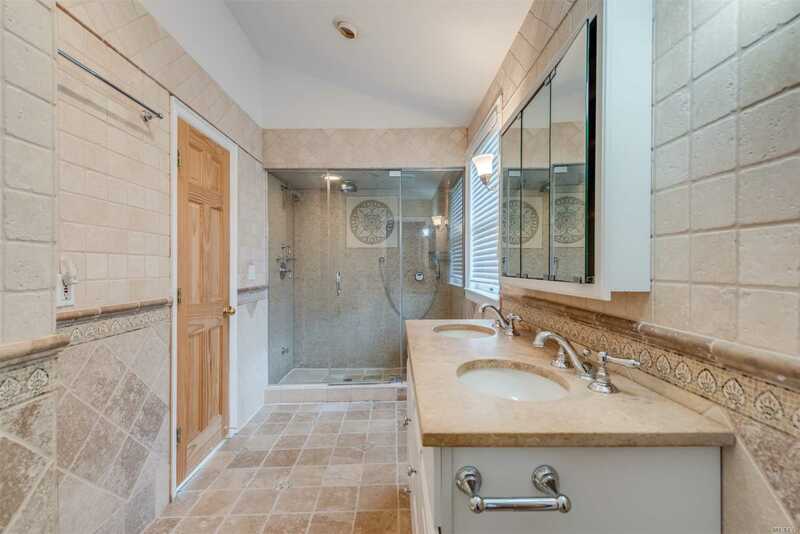 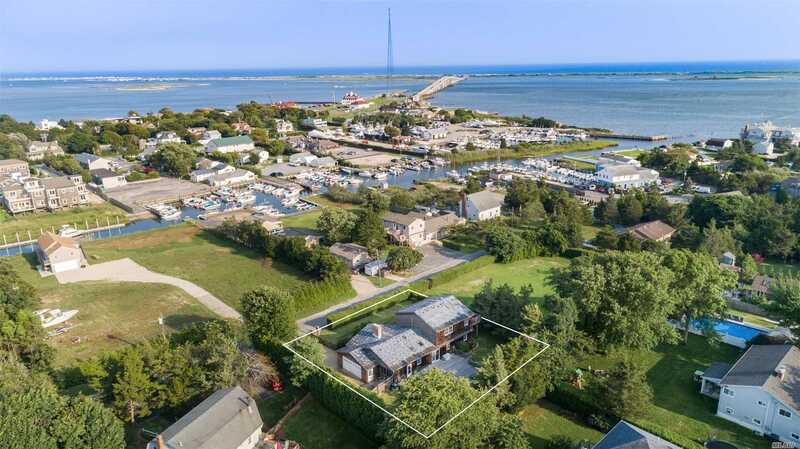 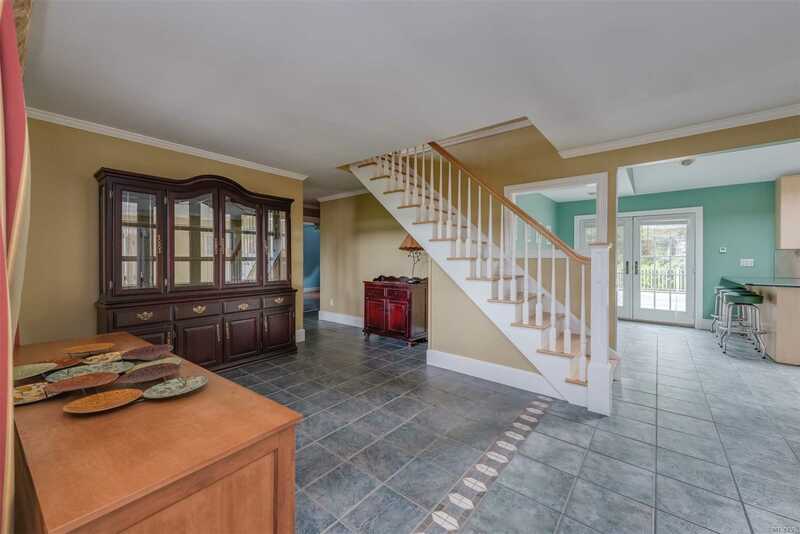 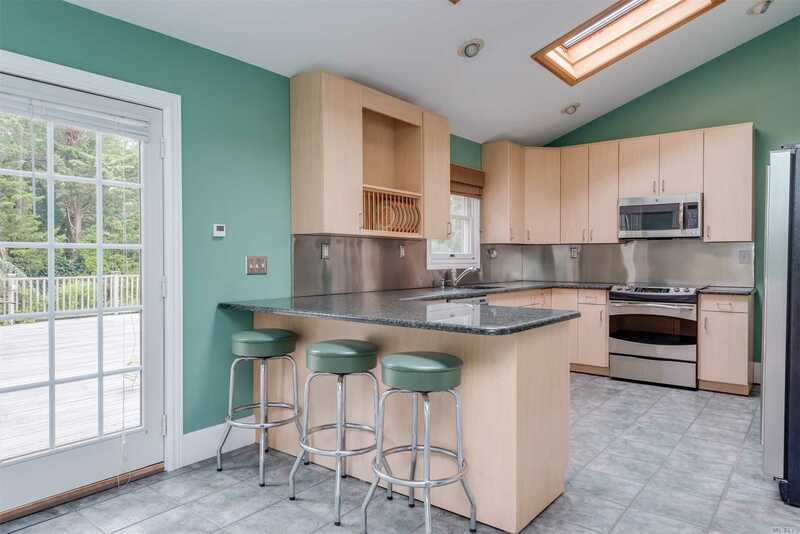 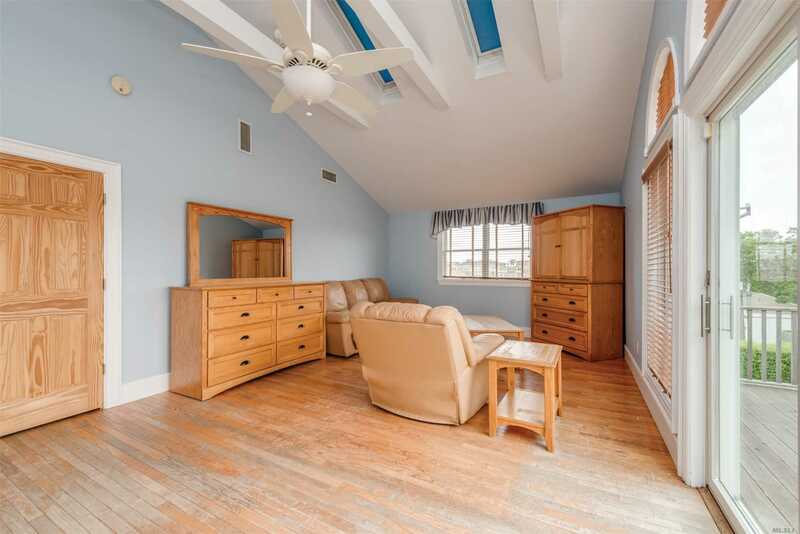 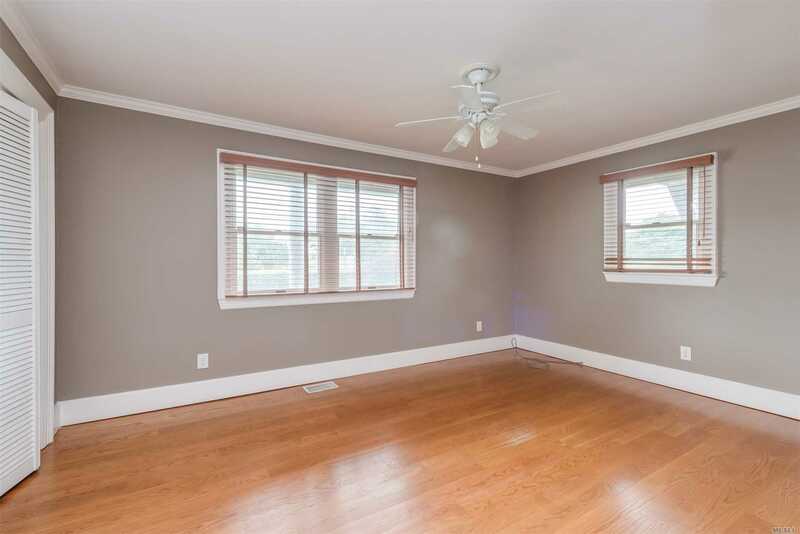 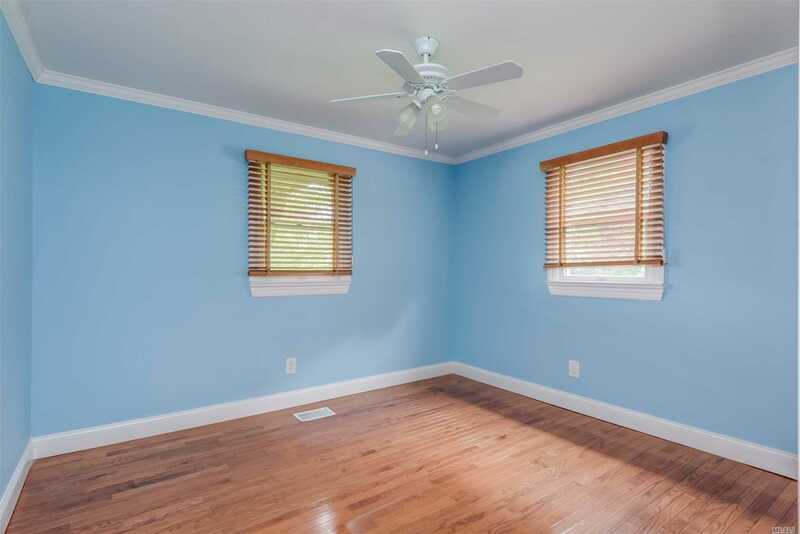 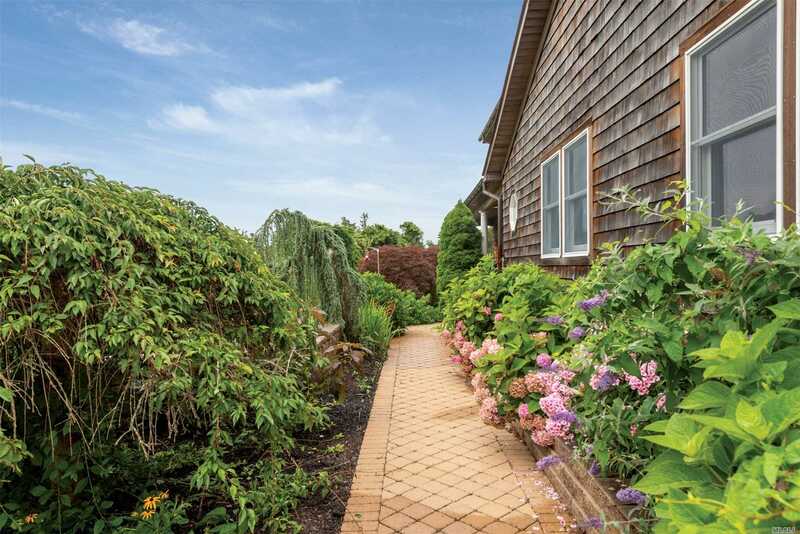 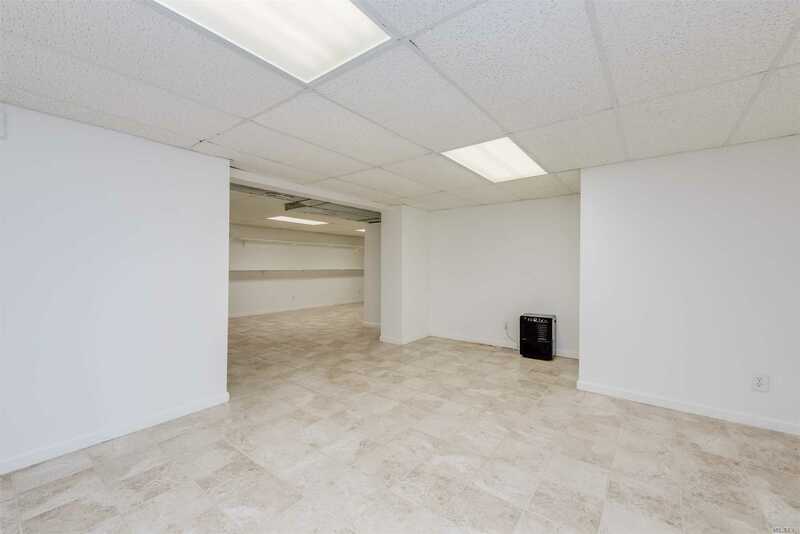 On A Quiet, Out Of The Way Street In Hampton Bays, This Renovated 3,495+/- Sq. 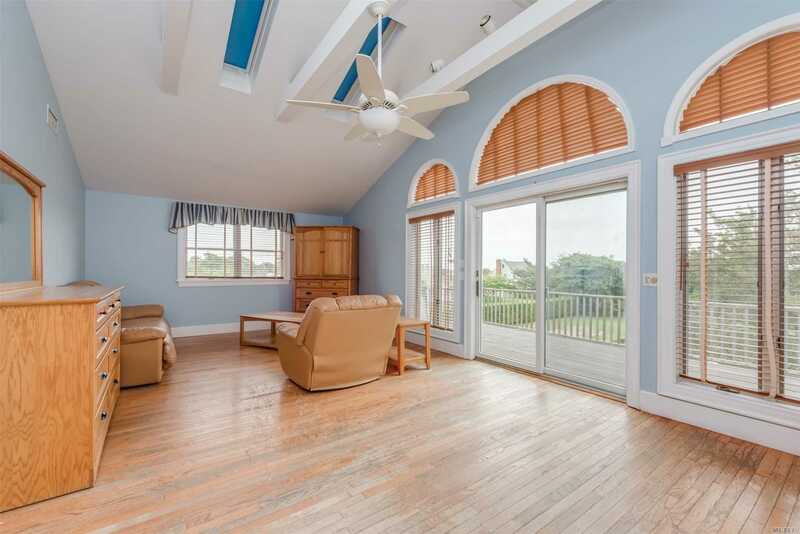 Ft. Colonial On A Third Of An Acre, With Five Bedrooms And Three Baths, Has Much To Offer. 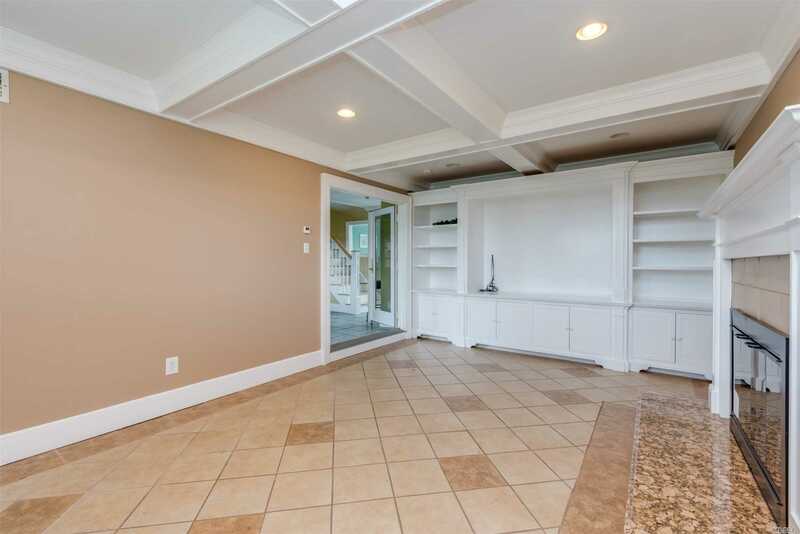 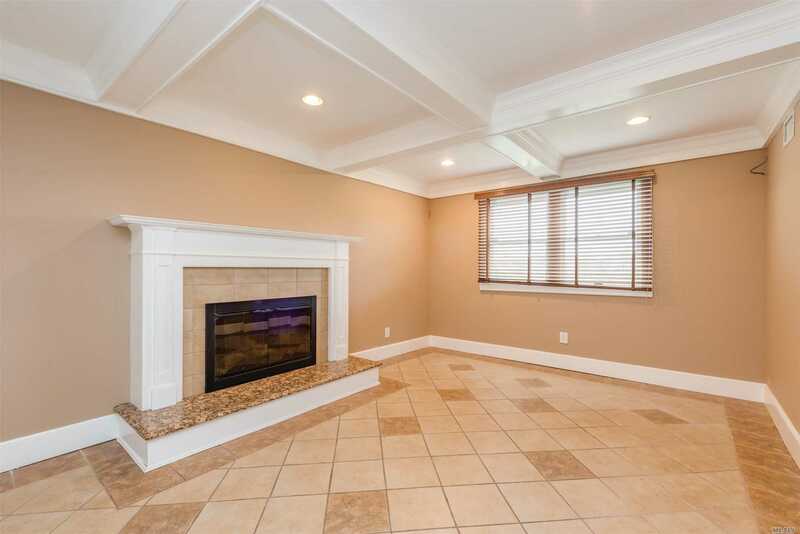 Conveniently Located, The Home Is Close To The Ocean Beach, Waterfront Dining And Marinas, With The Town Center'S Shops And Restaurants Just A Few Minutes Away. 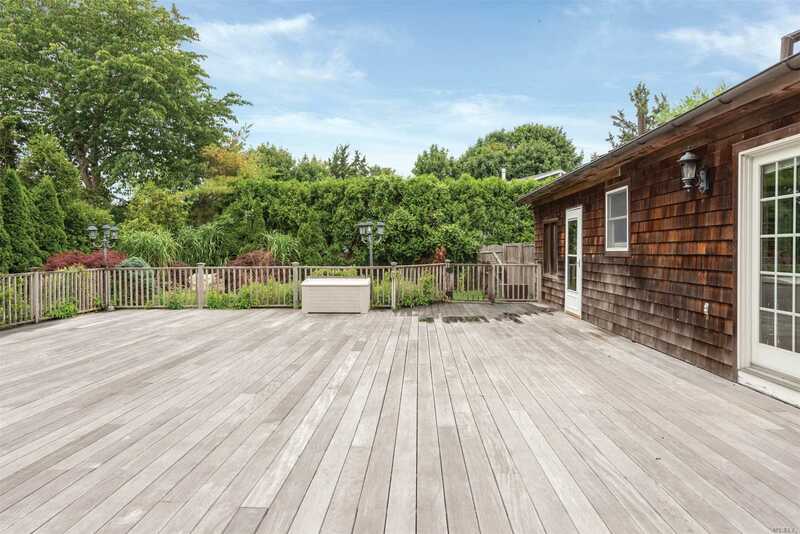 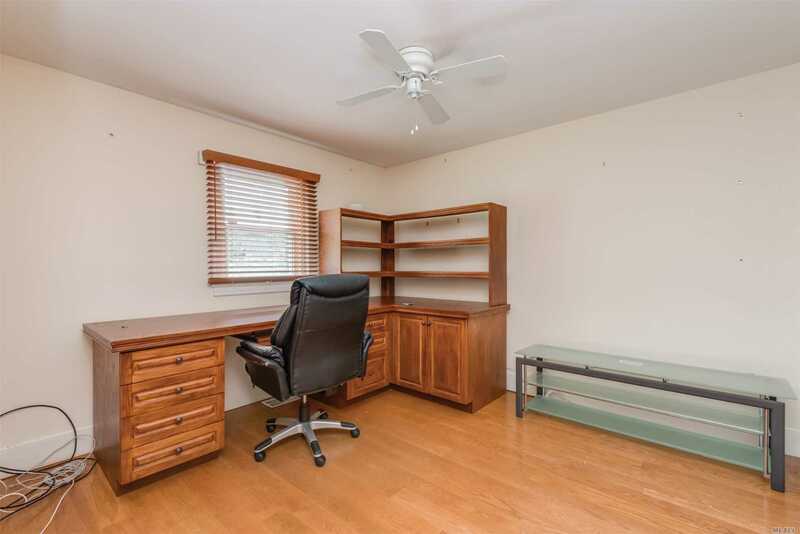 The Spacious Yard Is Private, And There Are Two Large Decks. 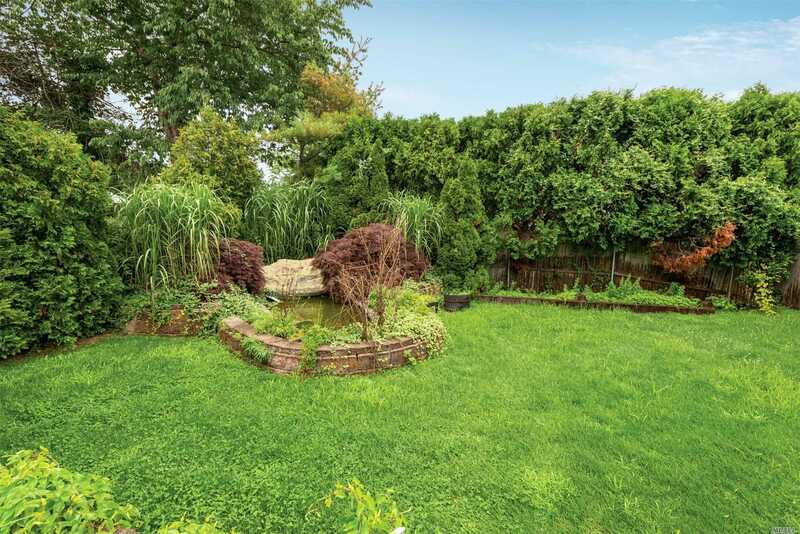 Two Ponds On The Property Add A Bucolic Feeling, And There Is Room For A 20 X 40 Pool.